Welcome to our ECC team page. 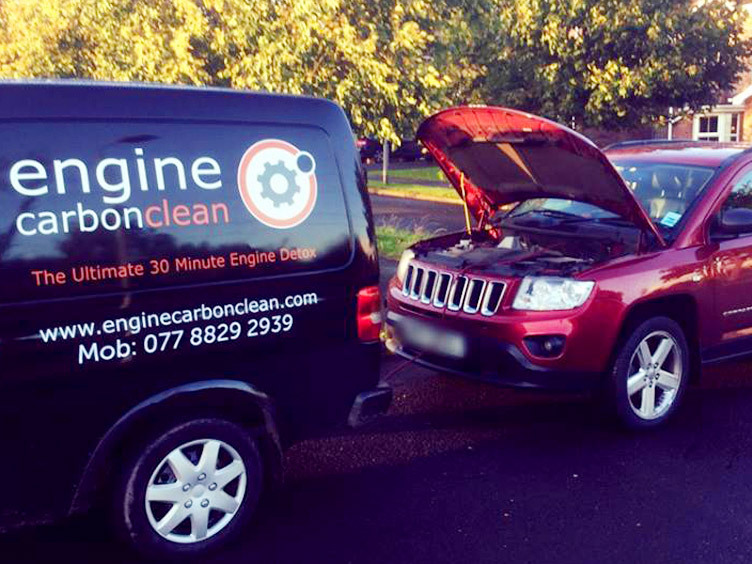 Our mobile service is available throughout the area for any petrol, diesel or LPG engine from 1 to 13 litres. 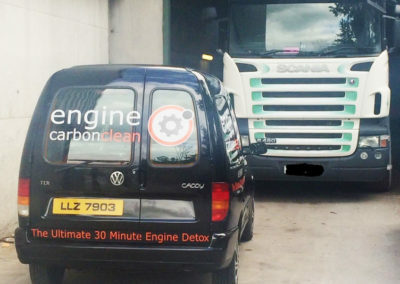 Why is carbon harmful to my engine? If you have you noticed these symptoms already in your vehicle or would like to prevent these issues from happening, contact us today to find out how we can help. 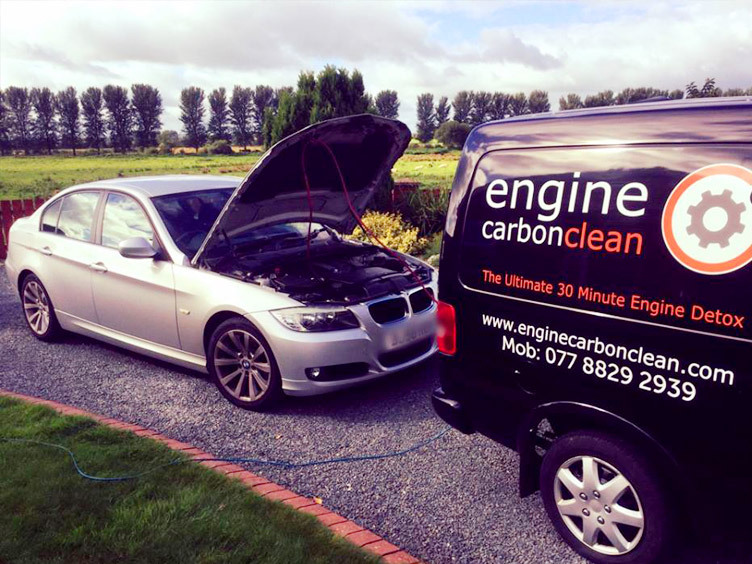 We recommend using the Engine Carbon Clean service as part of your vehicle’s scheduled maintenance plan. 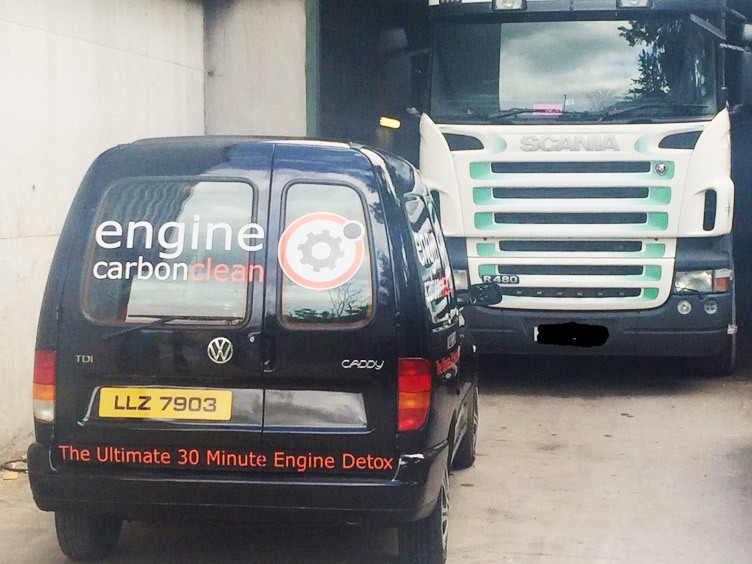 ECC South Central also offers a bespoke DPF cleaning service to ensure your DPF is operating at the optimal level of efficiency. 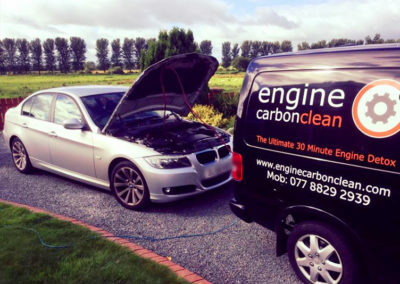 You can contact Engine Carbon Clean Bucks and Berks on 07518 089784. We’re happy to discuss the service and answer any questions you may have. To book your Engine Carbon Clean service, complete the form on this page and we will contact you to arrange an appointment. 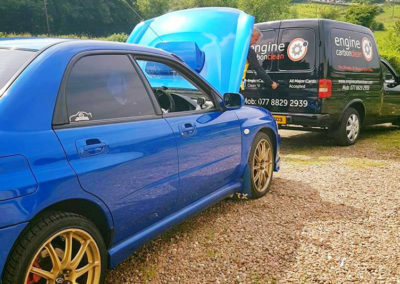 By completing the form above, you authorise Engine Carbon Clean and h2gogo Industries Limited to hold these details in a safe and secure manner and to be used solely to inform you of special offers and other company news. Your information will NEVER be sold to or used by a 3rd party. 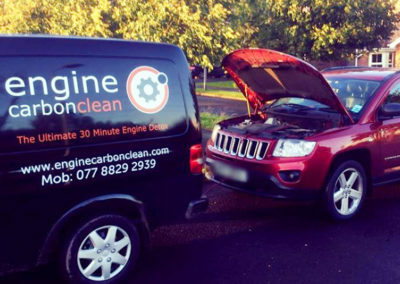 If you prefer not to receive any marketing information from Engine Carbon Clean or h2gogo Industries Limited, please advise us by emailing: enquires@enginecarbonclean.com Alternatively, you will be able to permanently unsubscribe from any email communication sent to you.